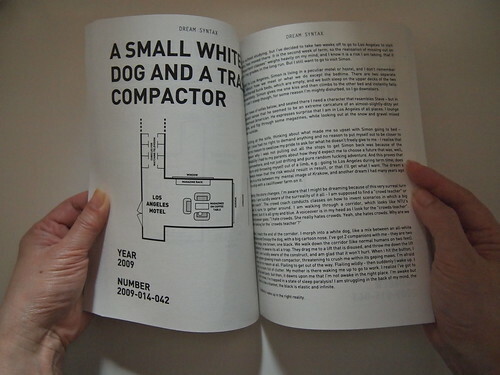 Dream Syntax is a book by Debbie Ding, containing maps and stories of 102 dreams from the last 6 years. 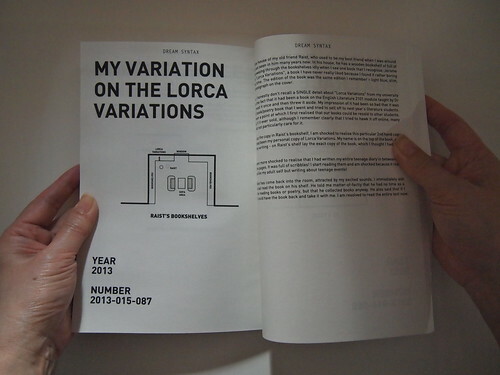 A limited edition of 500 (individually hand-numbered) will be available on 5 Sept 2013. 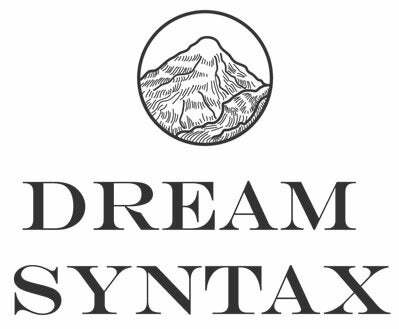 “Dream Syntax” was a project I started in 2008 to collect my dreams in the form of maps. I have always thought that if the spaces and urban configurations of a city have the ability to affect the way we inhabit it, then shouldn't the spaces in our dreams also have the potential to influence us, since we experience them just as intensely as our everyday reality? The city exists largely in the memories of its inhabitants, and places in a rapidly changing city may be erased from existence as quickly as a hazy dream evaporates in the early morning. So who is to say then that our dreams are of no consequence? Our memories of our dreams are no less tangible than the memories of the real places that we remember ourselves once inhabiting—places which, in reality, exist only in our imagination. 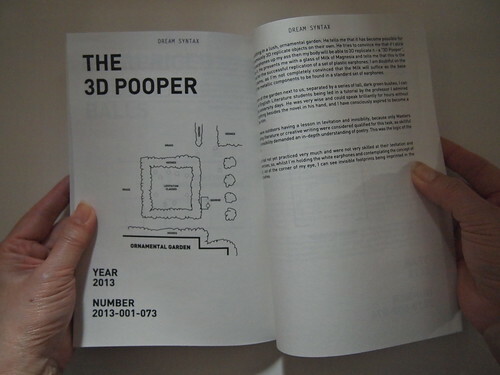 And thus, I began a laborious documentation process of my dreams, to see what shapes and what forms would arise from it. This is a Dream Syntax, parsed from the last six years of dreaming.